The Iron Ore industry is vast industry which is operated in the major Iron Ore producing countries in world. We have active staff and machinery which reduces the time and save money for iron ore production. The mining machinery includes, drillers, jack hammers, breakers, excavators etc which along with the staff capable of mining daily minimum 500mt to 4000mt depending upon the permitted limits and geographical location. We also provide services for mine development by removing overburden, developing internal temporary roads. Also handles overburden management by dumping it at planned location / sites. Our services post mining includes transporting the mined material to the crushing and screening units and finally transporting the end finished product to the nearby stock yards. 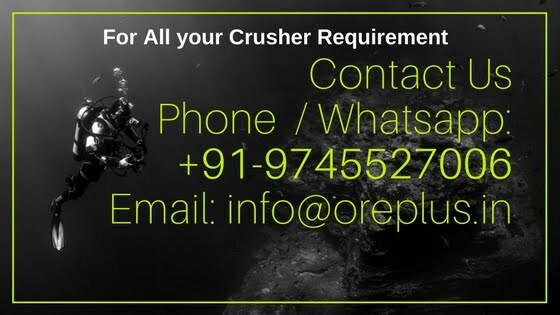 The crushing and screening is done with help of portable mobile crushers and screening equipments.